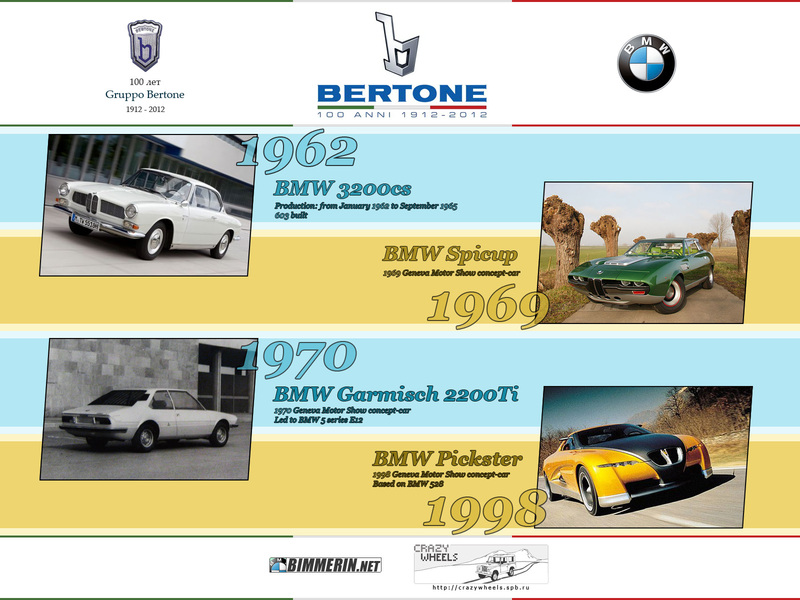 Made for 100 years anniversary of Bertone. 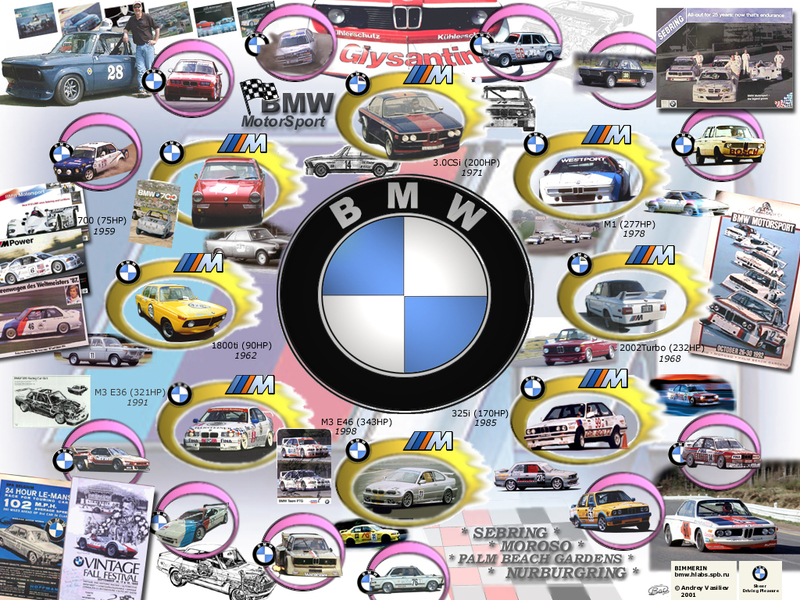 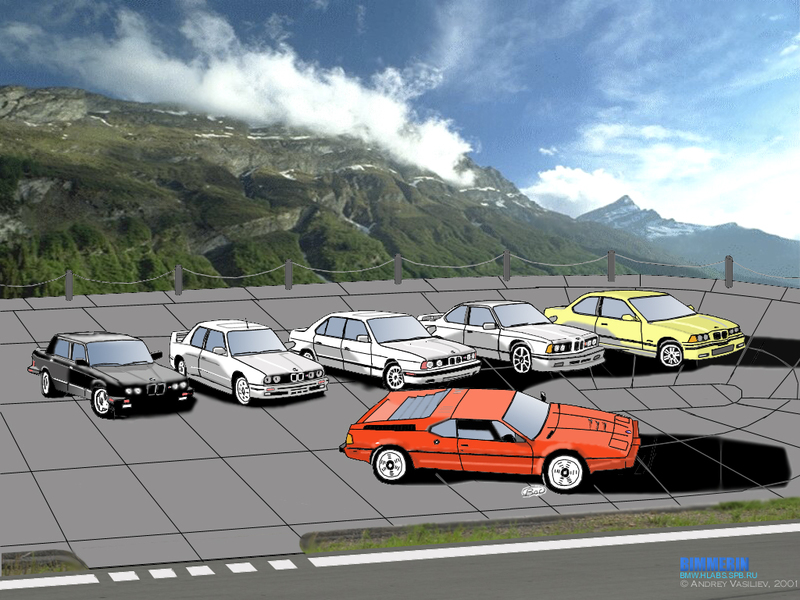 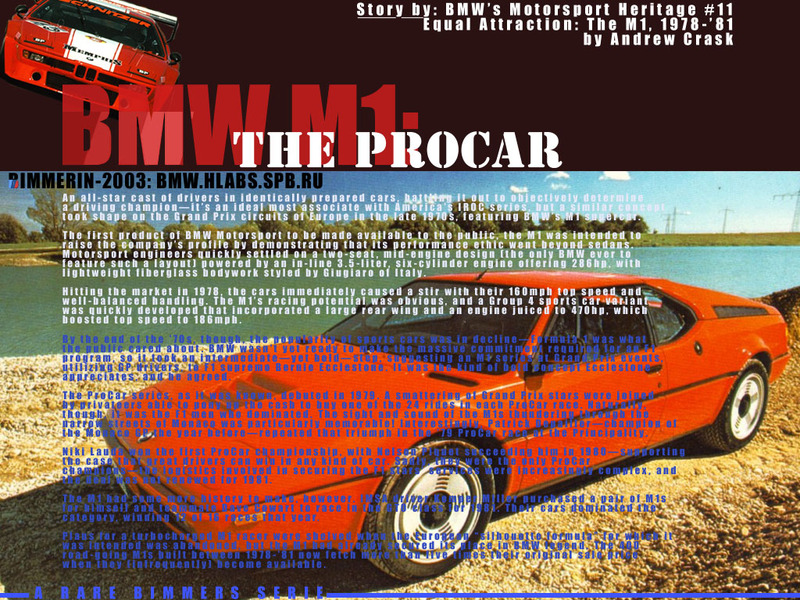 Added 26.02.2003 BMW M1: the procar and its history. 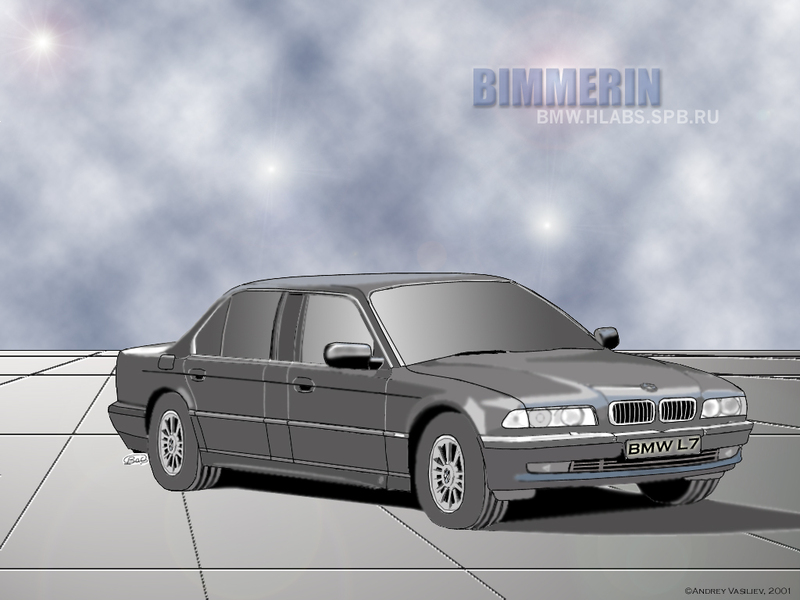 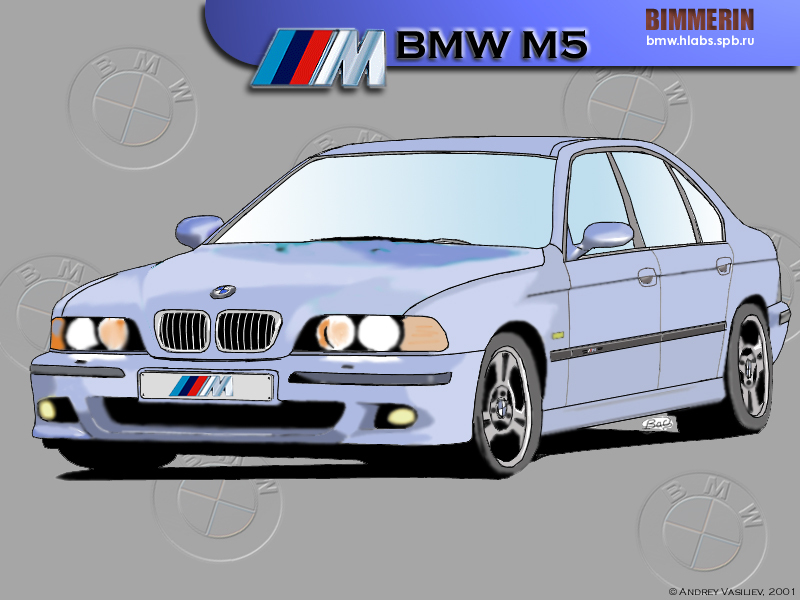 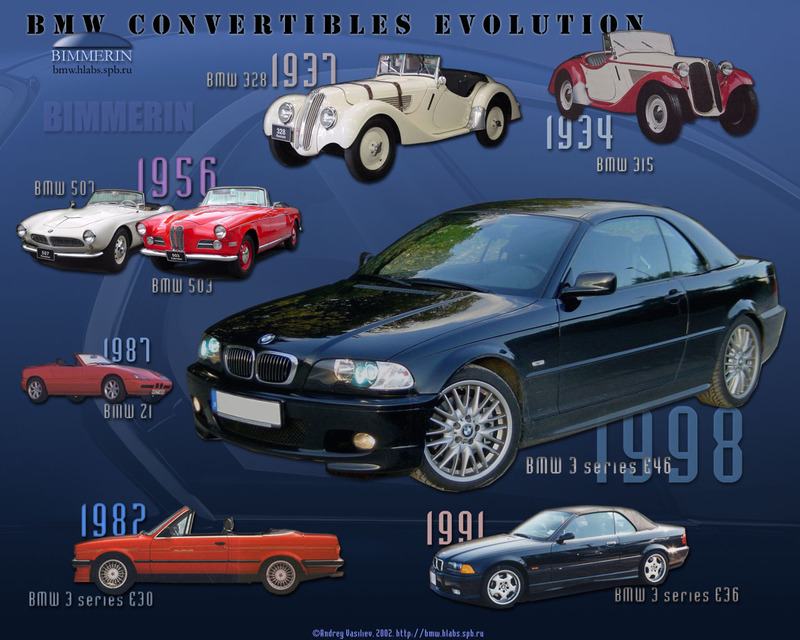 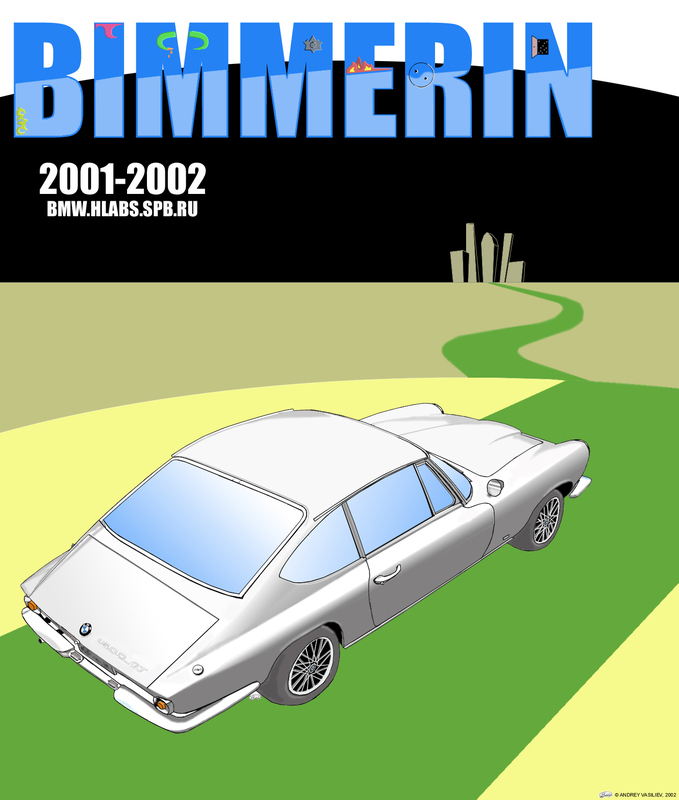 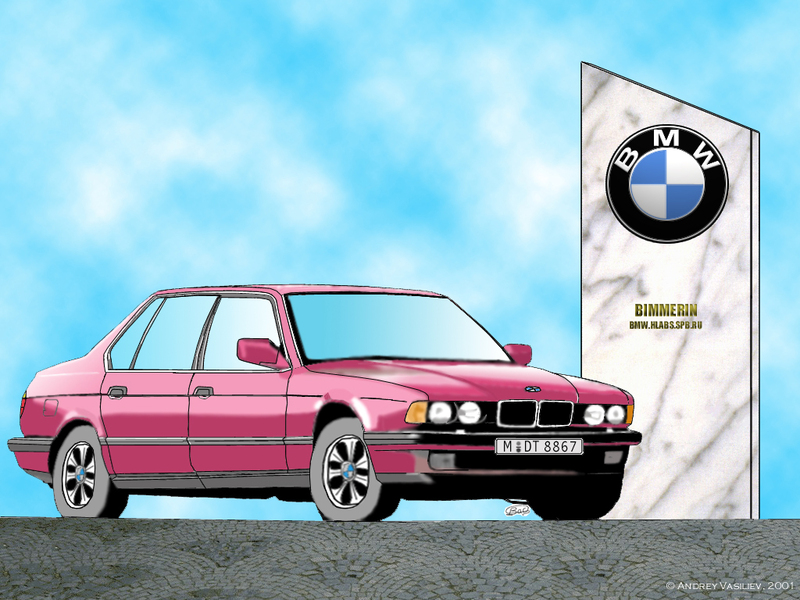 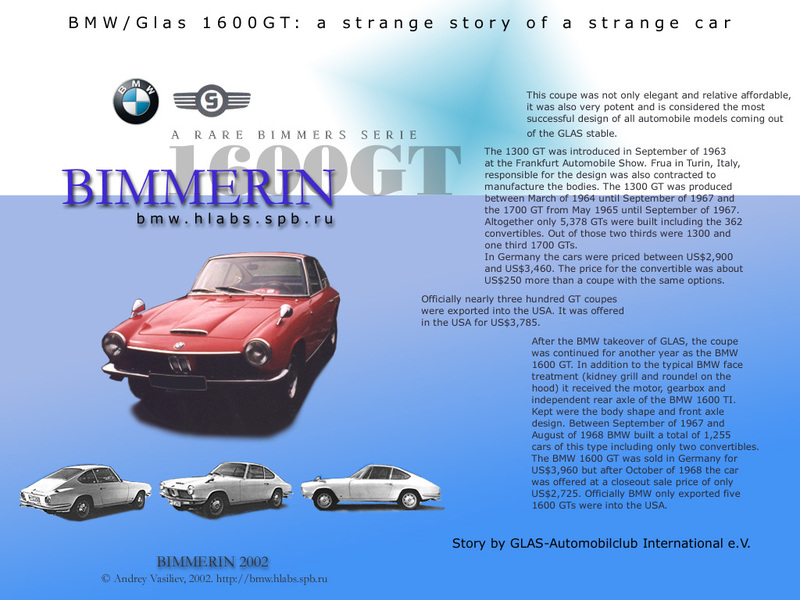 Added 23.11.2002 Left: BMW 1600GT and its history. 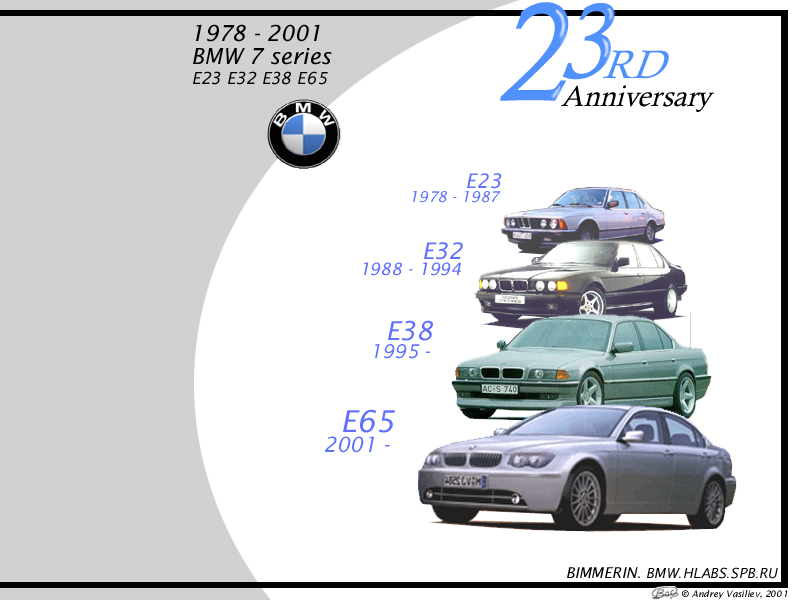 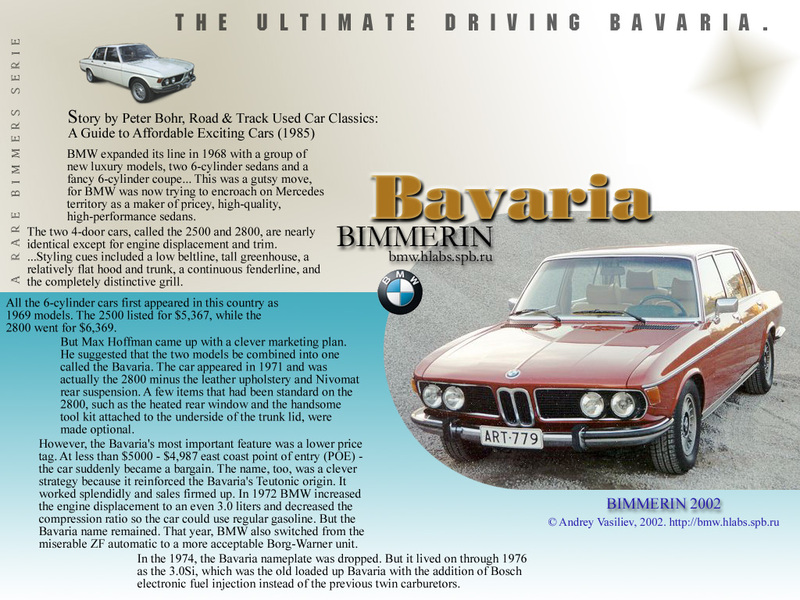 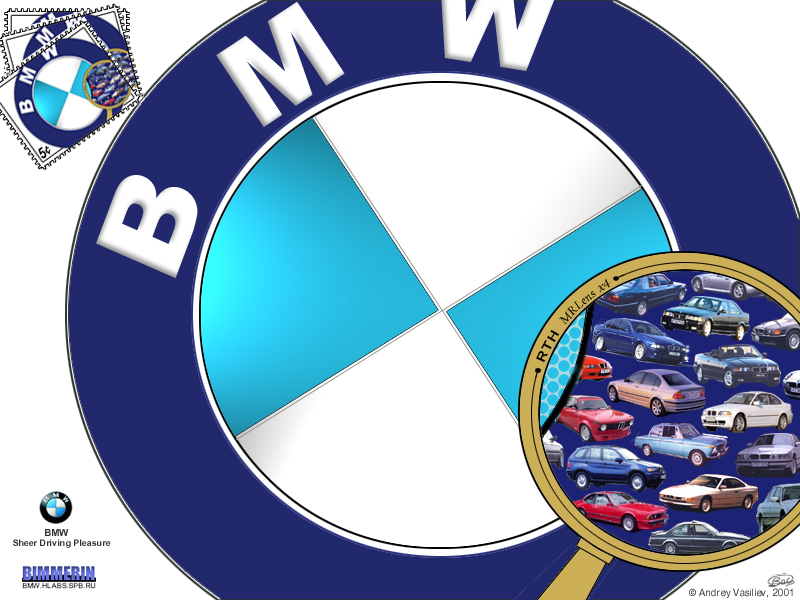 Right: BMW Bavaria and its history. 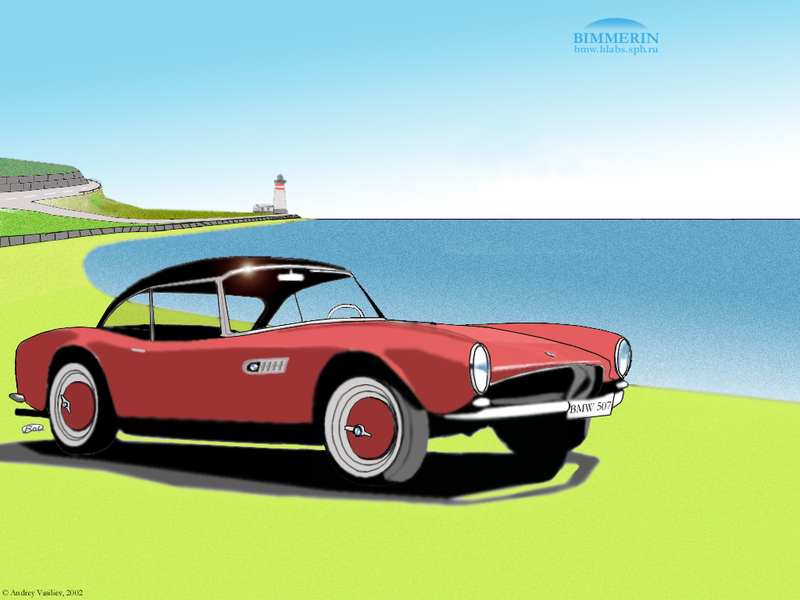 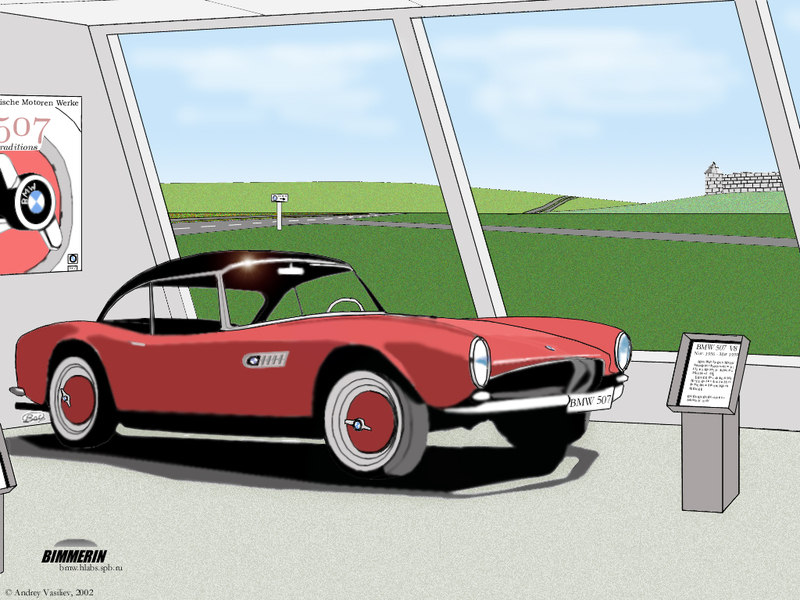 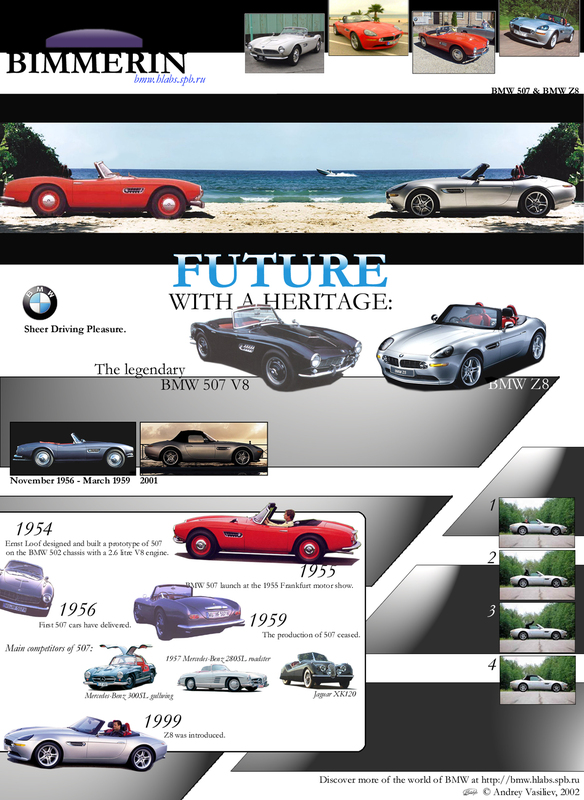 Added 5.06.2002 BMW 507 standing on the beach and in the museum.